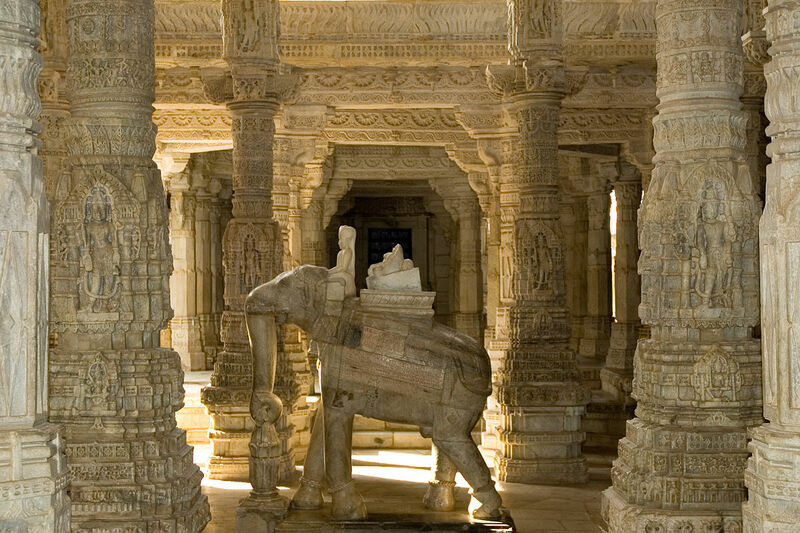 The Ranakpur Jain temple is the heart of the ravishing valleys of Aravali. 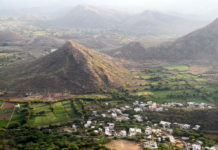 It is located in district Pali of Rajasthan. The temple is surrounded by lush green valleys and adorable views around it. It is also known as Chaturmukha Jain Temple, i.e. ‘Chatur’ means ‘Four’ and ‘Mukha’ means ‘Faces’ which is dedicated to Lord Adinath, the first ‘Tirthankara’. 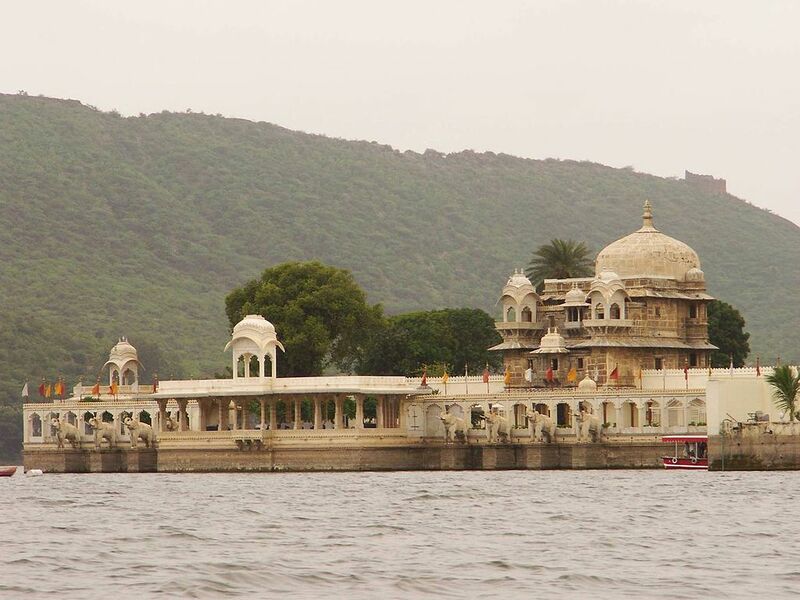 Dharna Shah started the construction of this temple in the 15th century and he was helped by Rajput monarch Rana Kumbha and in return Dharna shah gave the name of this temple in the name of Rana hence the name is Ranakpur. The basement of this temple has area of 48,000 sq. feet, which covers almost whole temple and there are total of 1444 pillars in this temple and the most stunning thing is, no two pillars are craved like the one and there are two bells in this temple whose echoes sounds in the almost whole temple area. It was renovated and rediscovered to be nominated as new seven wonders of the worlds and in some of the lists it is considered as the seven wonders of the worlds. 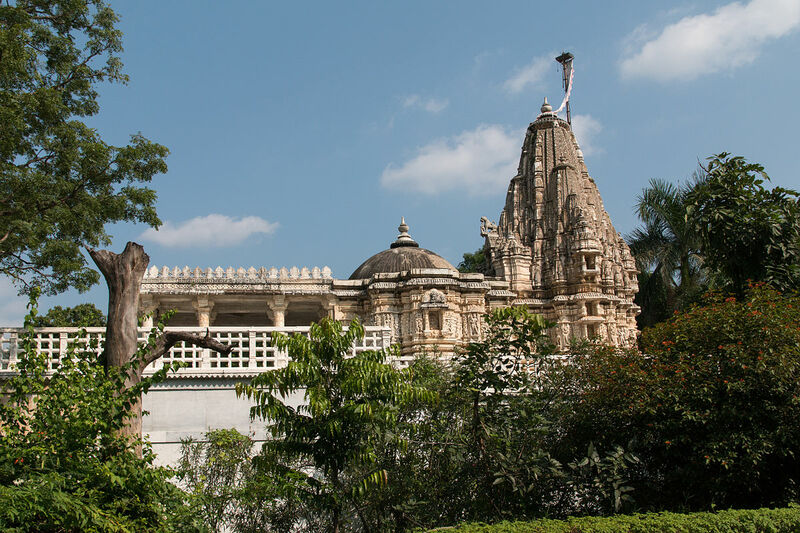 It took almost 55 years to erect the complex Jain temples which were designed by Dipa Shilpi. The temple has 29 halls and 80 domes and the craving on pillars is of dancing goddesses and the most contrasting this of the pillars which is in the prayer hall is that the color of pillars changes from gold to pale blue as the sun rays shifts in day time. This temple is called as treasures of pillars. In whichever direction one might turn one will meet pillars and each pillar is like big, small, broad, narrow and many, but they all are designed in such a way that they does not obstruct the view of Lord Adinath. It is built with the white marble which looks impressive from outside and too from inside and also as it is known as “Chaturmukh” it has 4 entries as Lord Adinath faces are in all 4 direction so whichever entry you take you will end up in the main prayer hall. 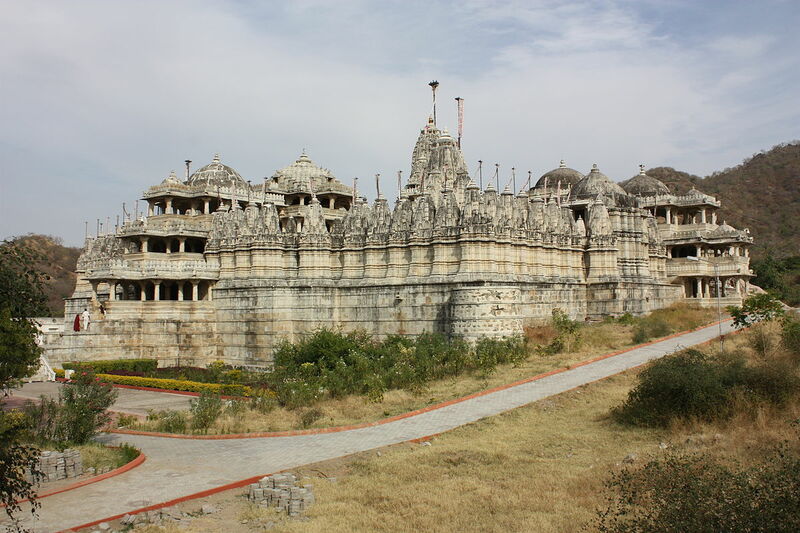 There are three other Jain temples in the same complex and they are also in the same area. The Temple of Lord Parasvanath is another attraction. The temple is known for its engraved windows with Jain figures. There are two other temples which are close to Parasvanath dedicated to Lord Neminath (22nd Tirthankara) and Surya Narayan (The Sun God). The timing to visit this temple is from 7:00 am to 9:00 pm. 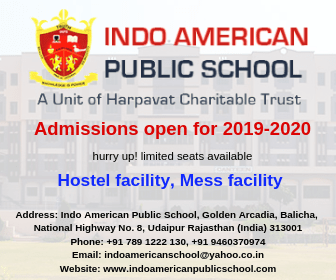 There is Dharmashala where one can stay at night and also Bhojanshala which is open from 12 noon to 5:00 pm. By Rail: Mavli Junction is the nearest Railway Junction located around 28 km away from Nathdwara. 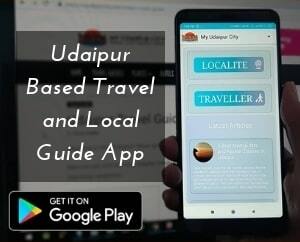 Second nearest railway station is the Udaipur city station You can take a bus or taxi, which is easily available between Udaipur to Nathdwara. 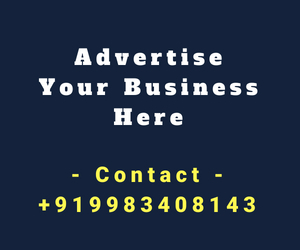 By Air: Udaipur Airport is the one of the nearest airport to Nathdwara city . 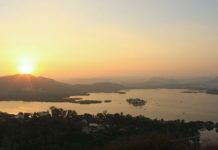 Visitors can book direct flights to Mumbai to Udaipur, Delhi and Jaipur. 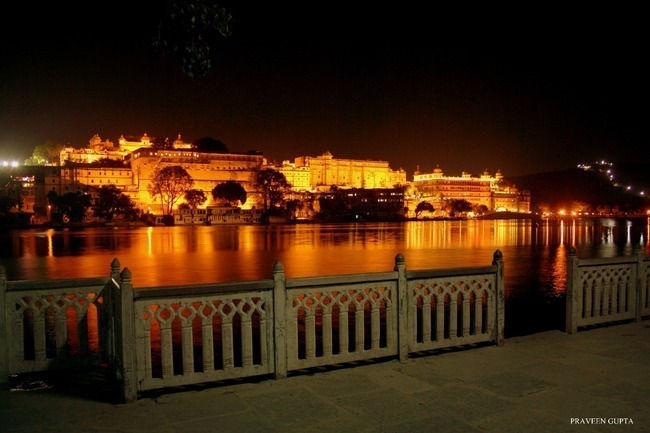 From the airport, You can hire local buses for family or local taxis to reach Nathdwara. 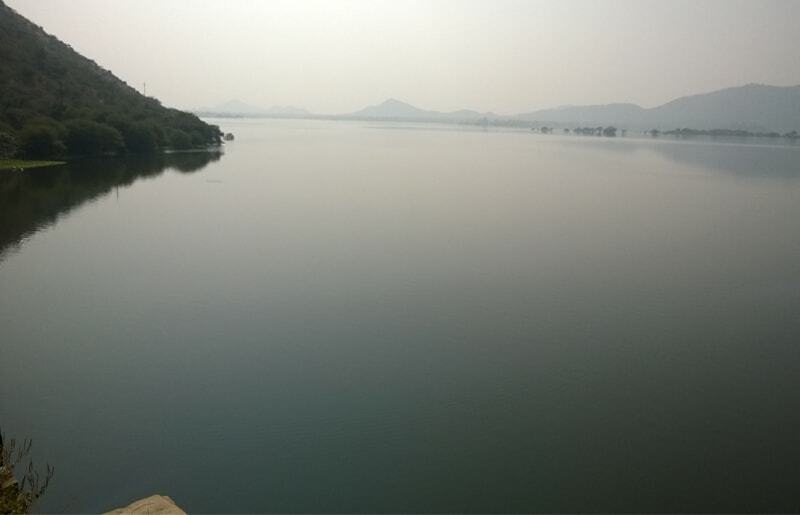 This article submitted by Minal Jain and she is an intern at RajasthanBlog. Share you thoughts and experience about visiting Ranakpur Jain Temple in comment section below.